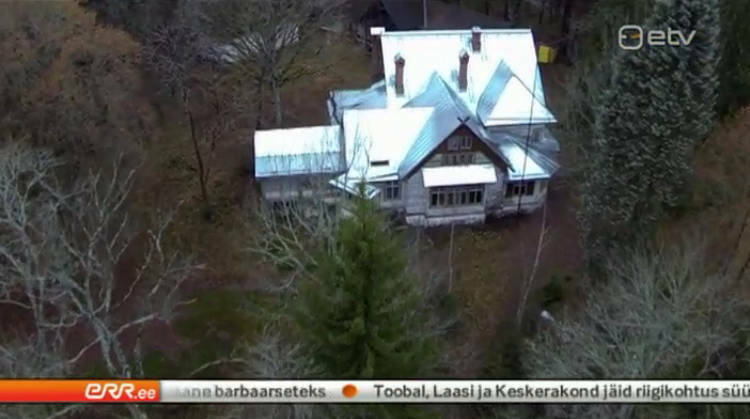 Drawings of the security systems of Estonia’s new presidential residence in the Rocca al Mare district of Tallinn were for four days publicly available on the internet, news of the public broadcaster ERR reported. The state real estate management company Riigi Kinnisvara AS (RKAS) that launched a tender for the renovation of the residence uploaded in the register of construction tenders the entire project documentation which among other things revealed the positions of movement sensors and surveillance cameras, how many household members would be given panic buttons with direct connection to the police, and where runs the cable the breaking of which would cut off electricity supply to the residence. RKAS said in response to ERR news that surveillance cameras are only one part of the complex security system of the residence and that the project documentation did not include the part of the system classified as a state secret. But spokeswoman for the Internal Security Service (ISS) Agnes Suurmets-Ots said such information definitely ought not to be publicly available. “We have to admit that it poses a security threat once such information has become public in a very regrettable way,” she said. The spokeswoman said she cannot at this point offer a comment on the measures that will be taken, but ISS certainly does not agree with RKAS chief’s opinion that the leak does not represent a security threat. Access to the documents concerning the security of the residence has been restricted by now. 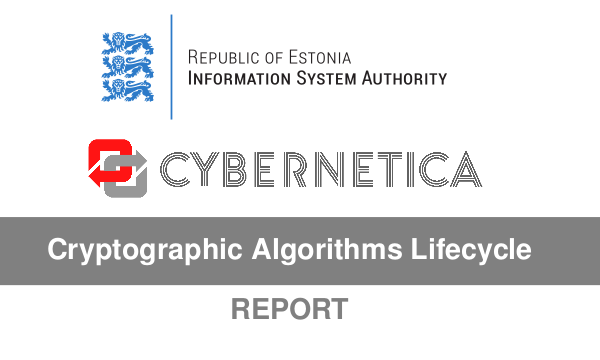 This entry was posted in Information Classification, Physical Security and tagged Agnes Suurmets-Ots, Urmas Somelar on November 24, 2015 by user469294.